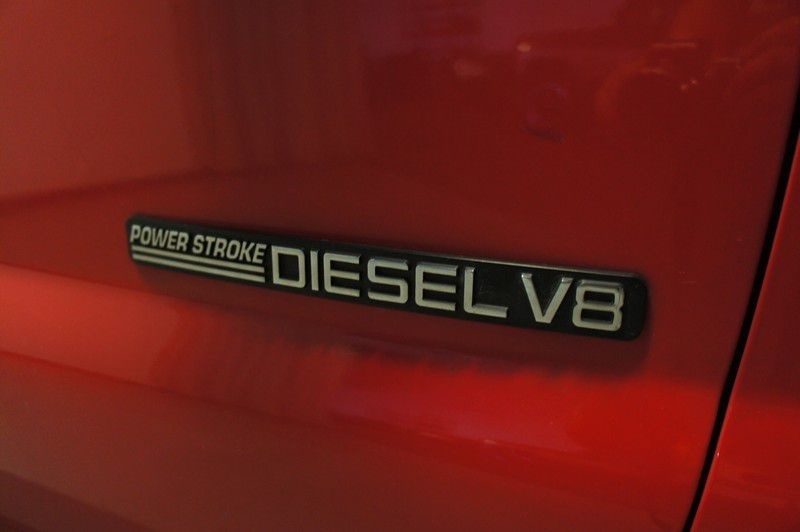 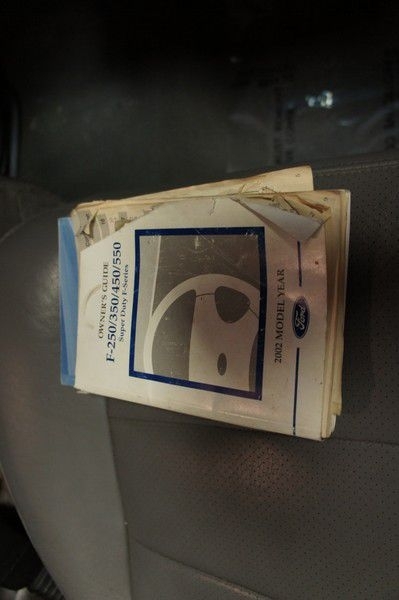 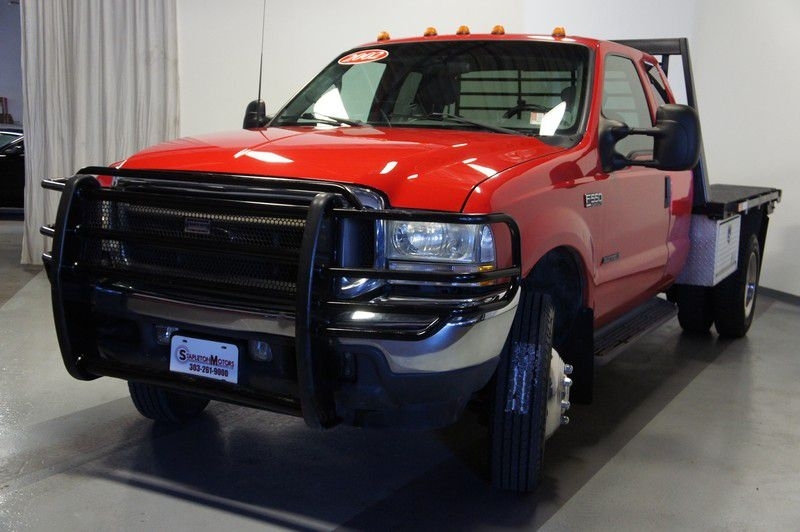 Looking for that highly sought after 7.3L Ford diesel? 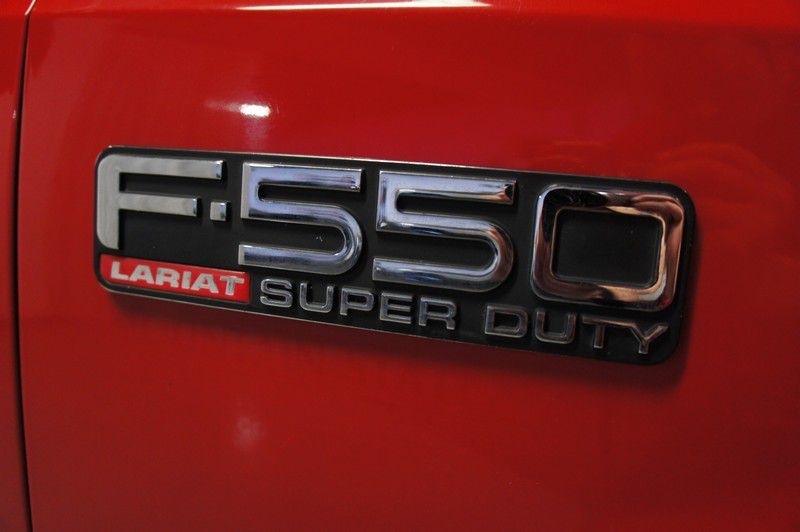 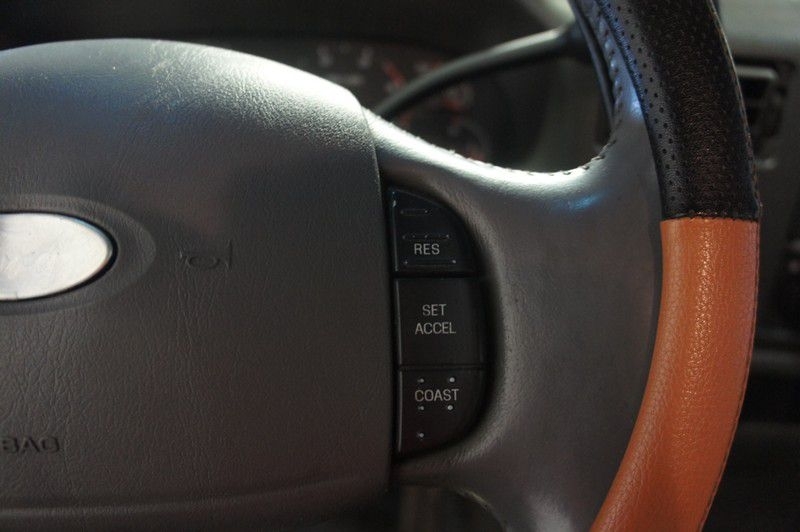 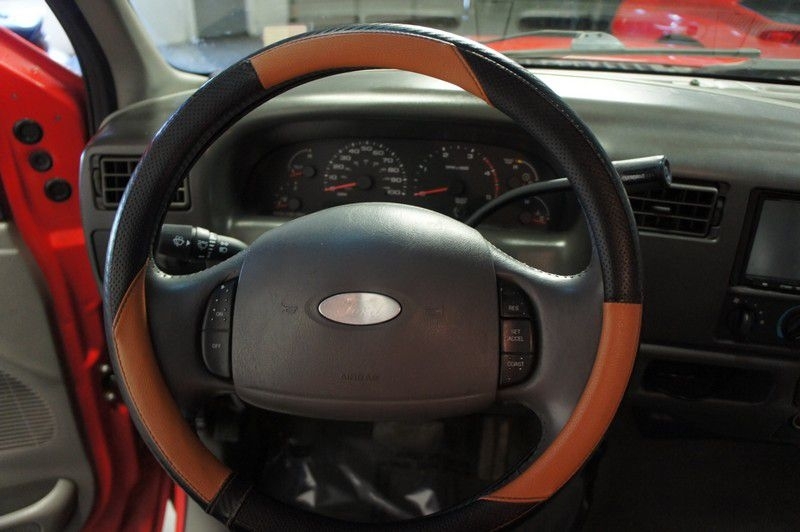 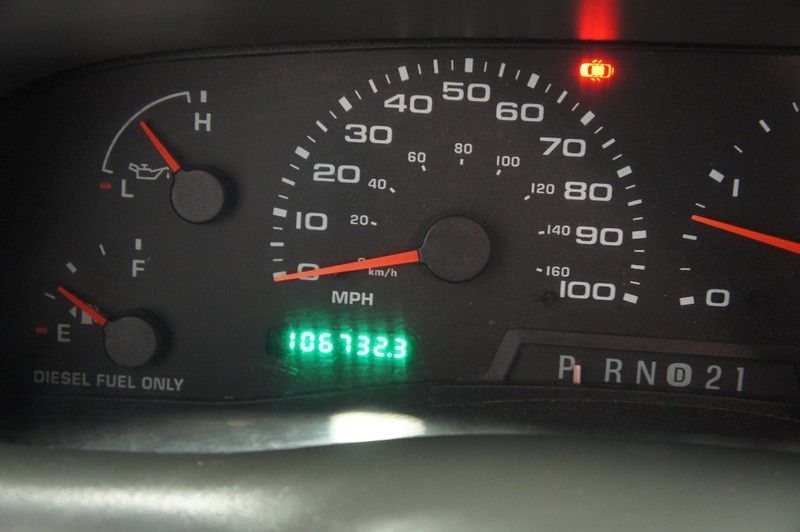 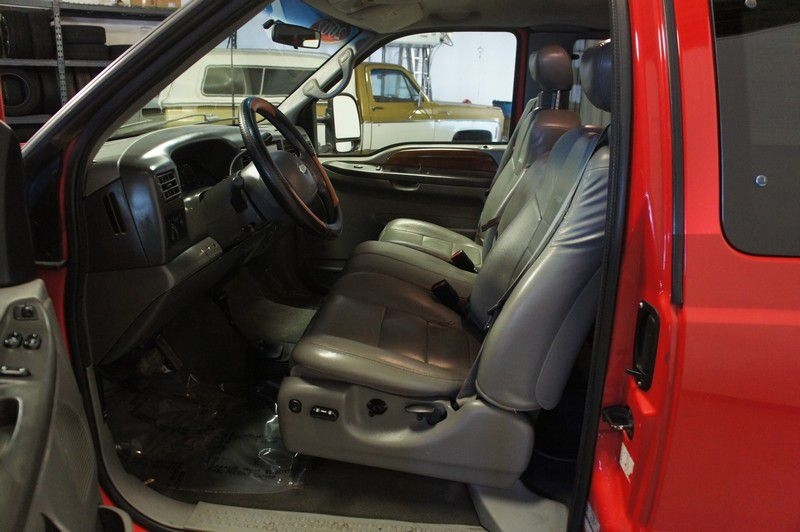 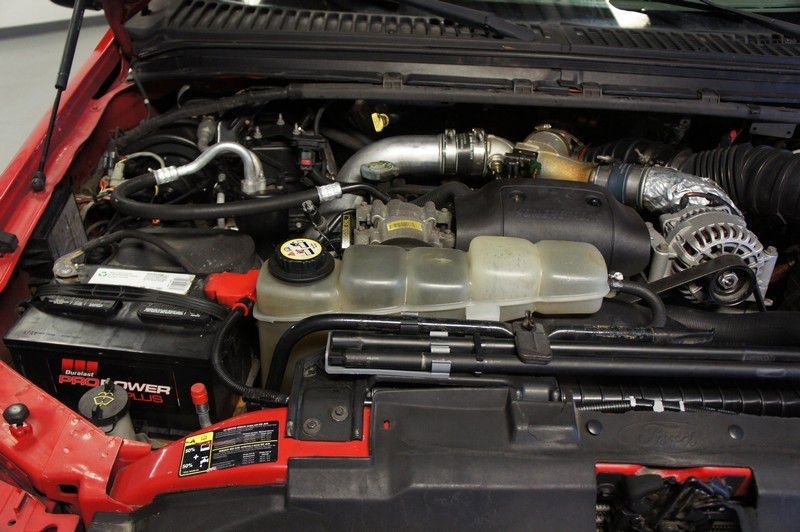 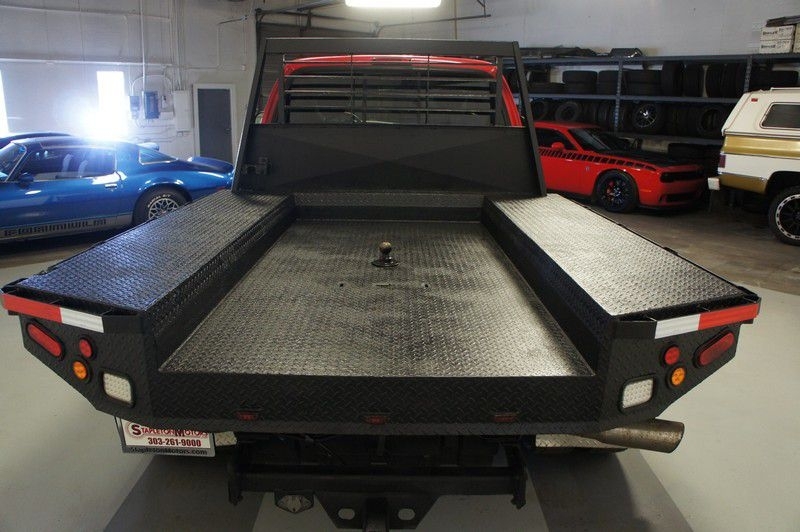 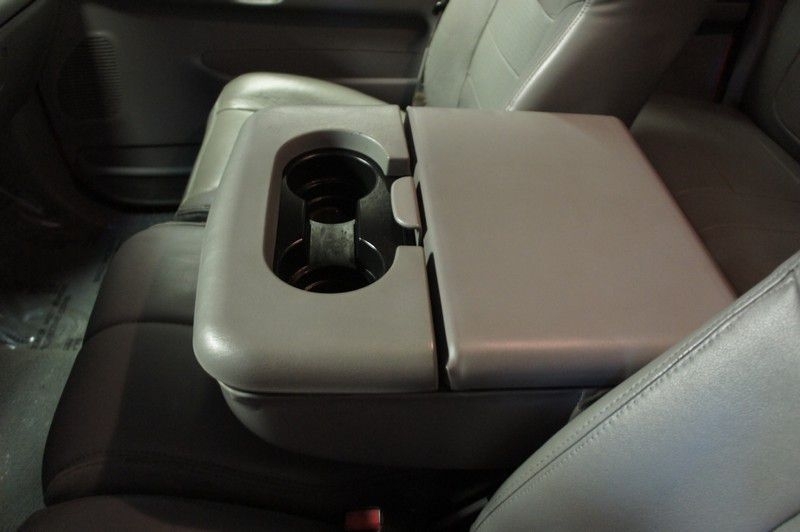 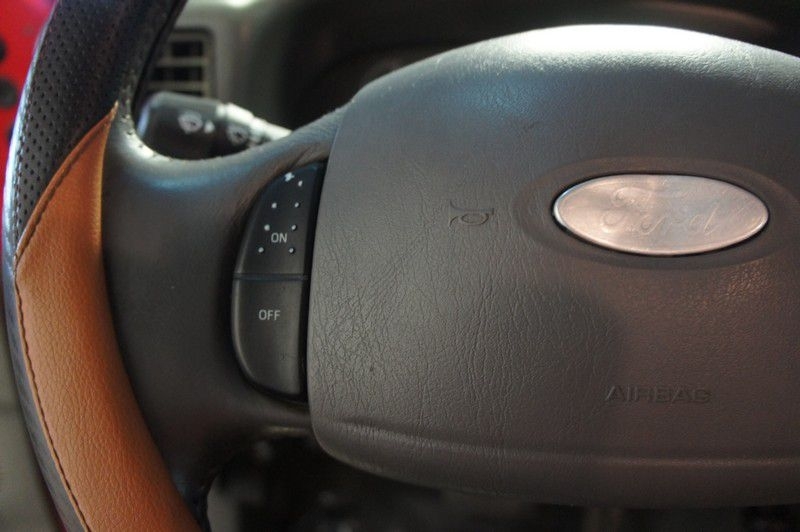 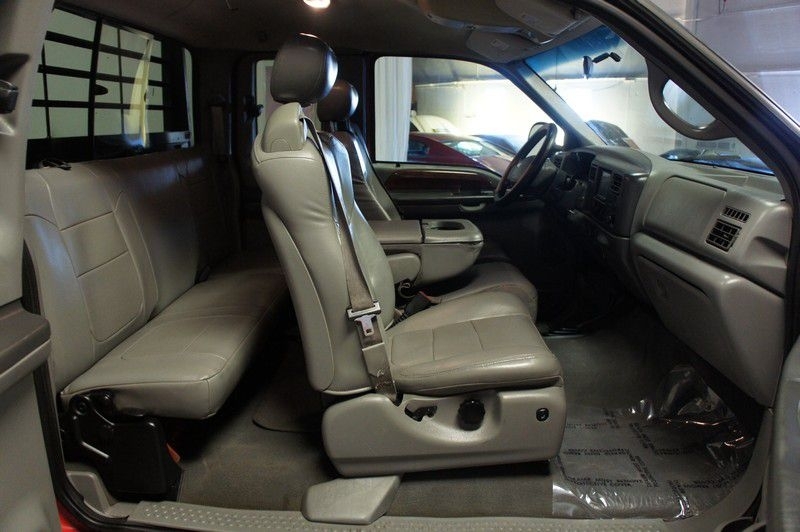 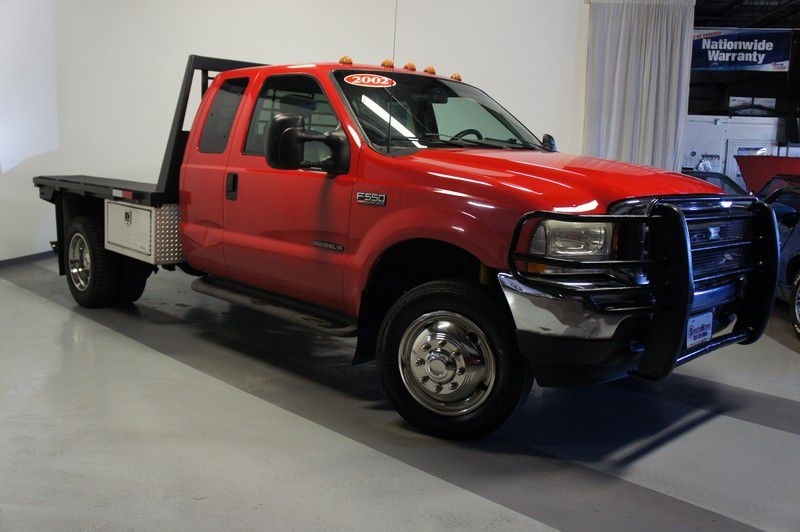 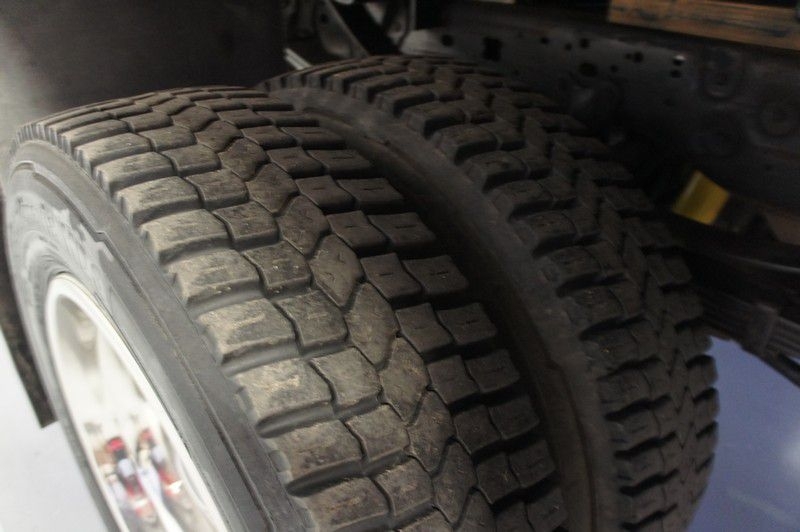 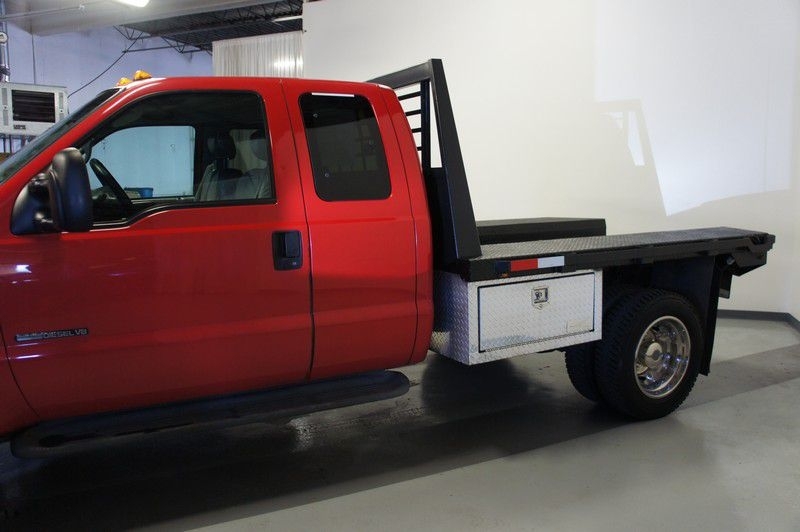 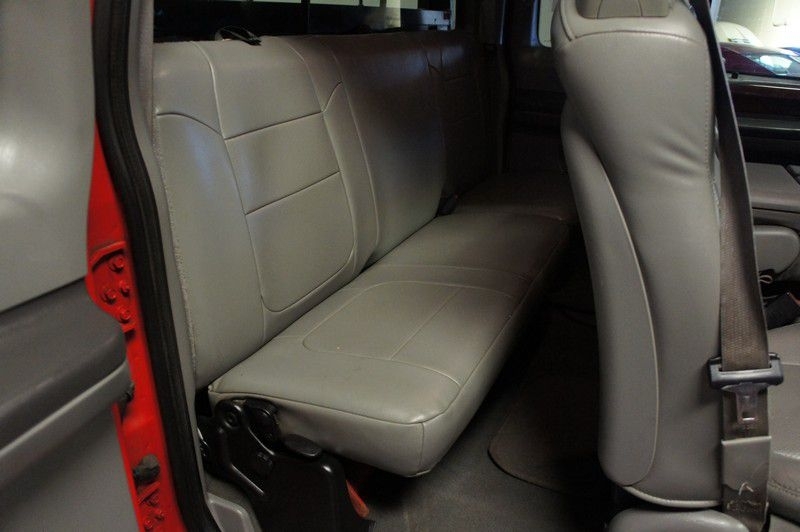 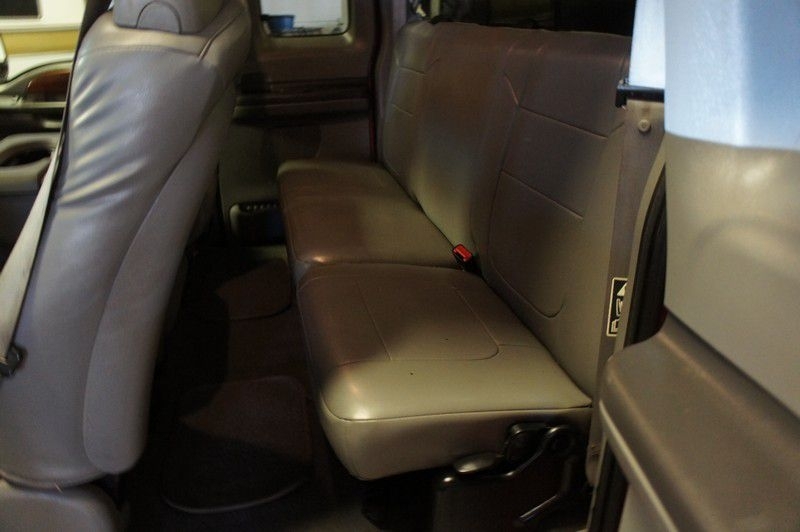 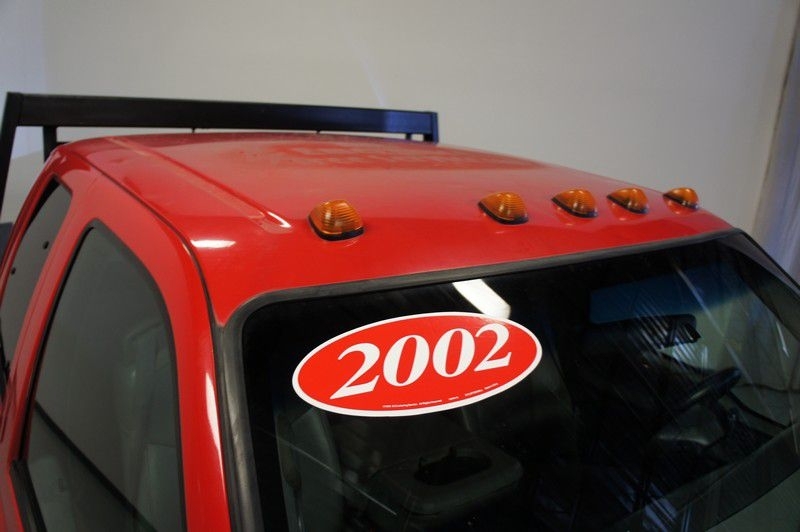 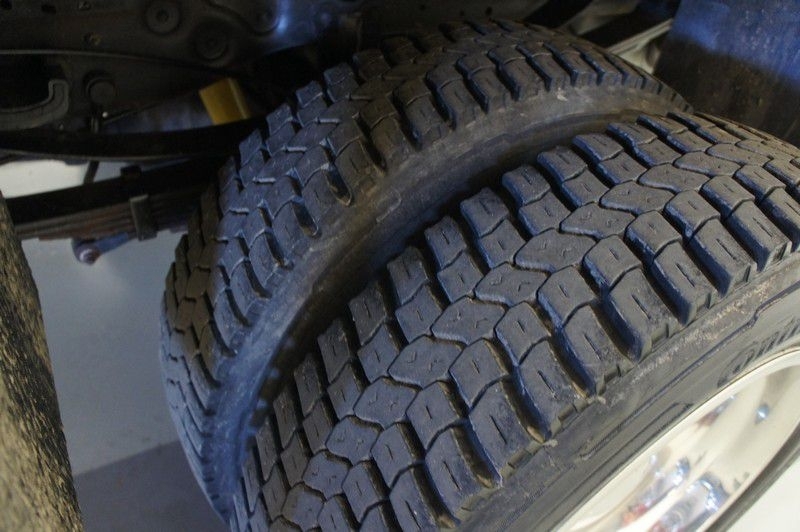 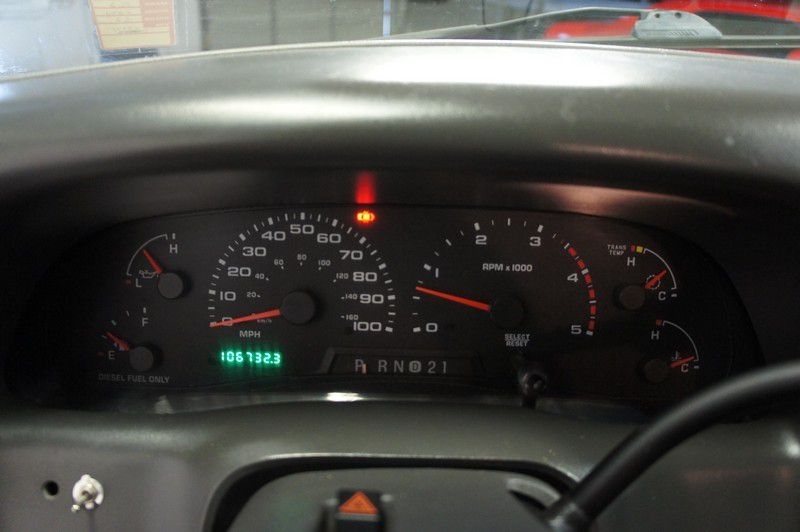 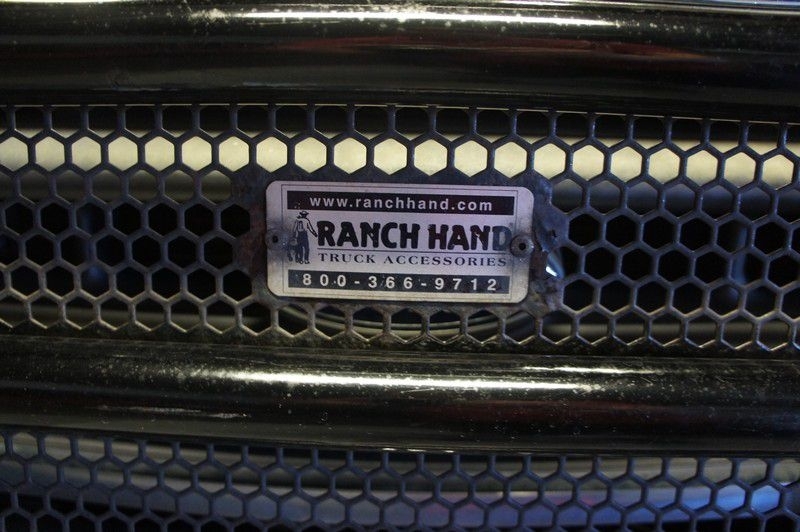 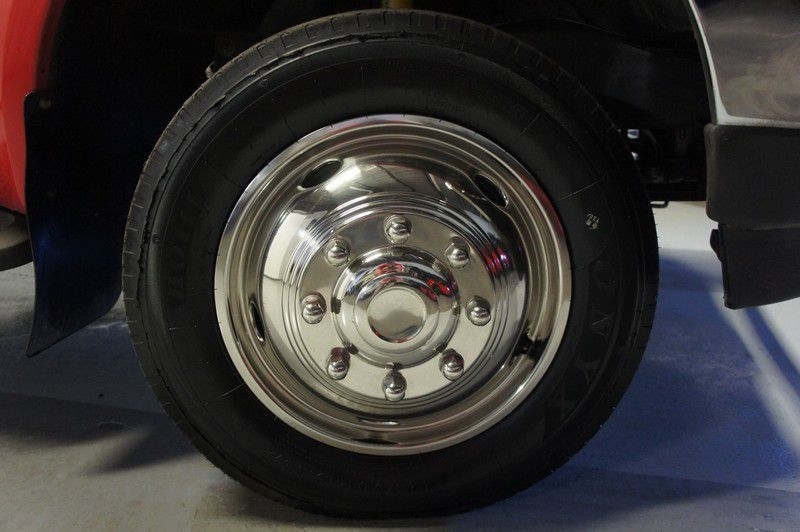 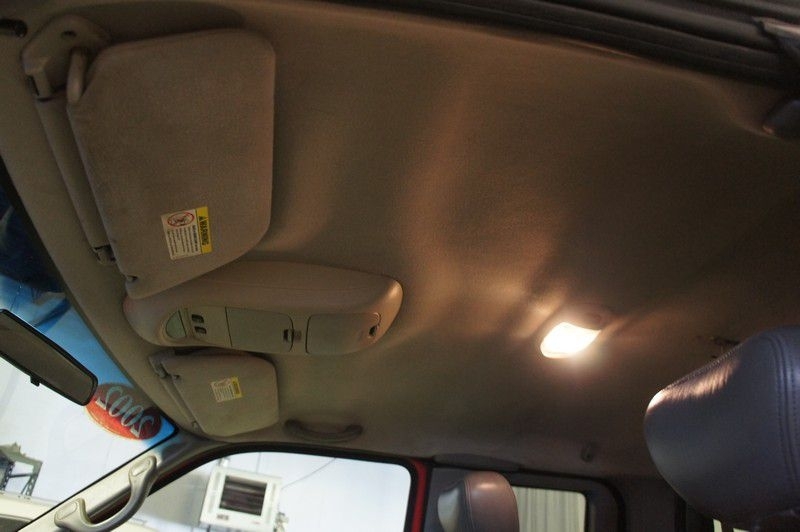 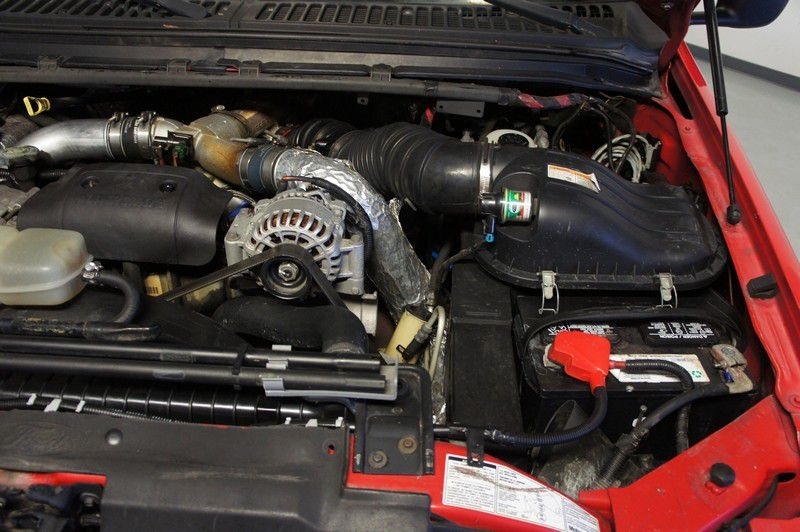 Take a peek at this 2002 Ford F550 Lariat 7.3L diesel. 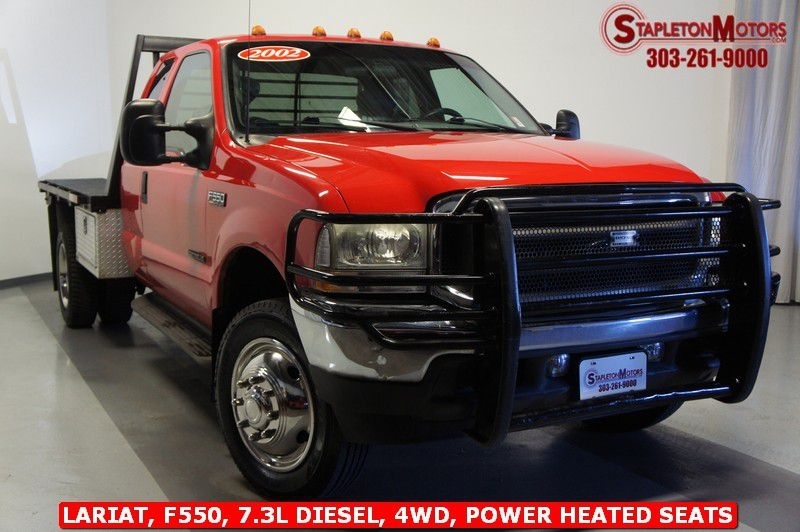 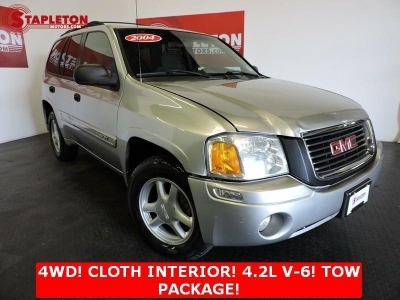 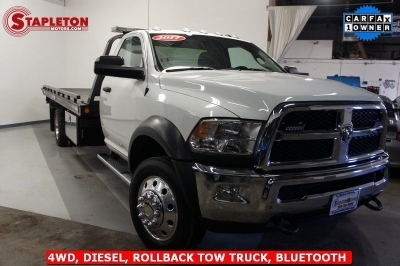 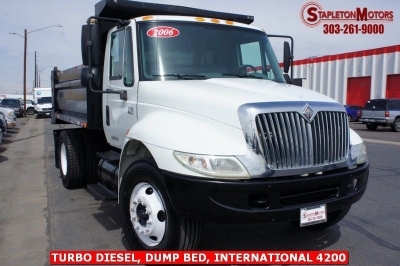 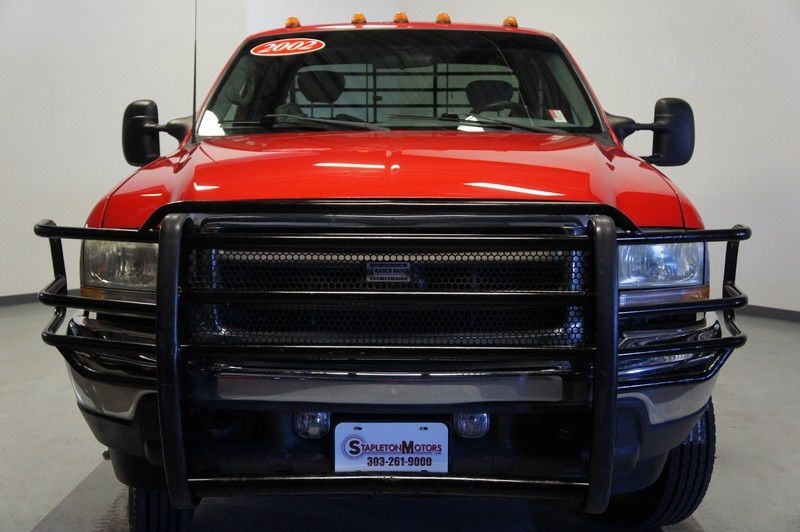 Featuring leather interior, power heated seats, and 4WD, this truck has everything you need to get the job done. 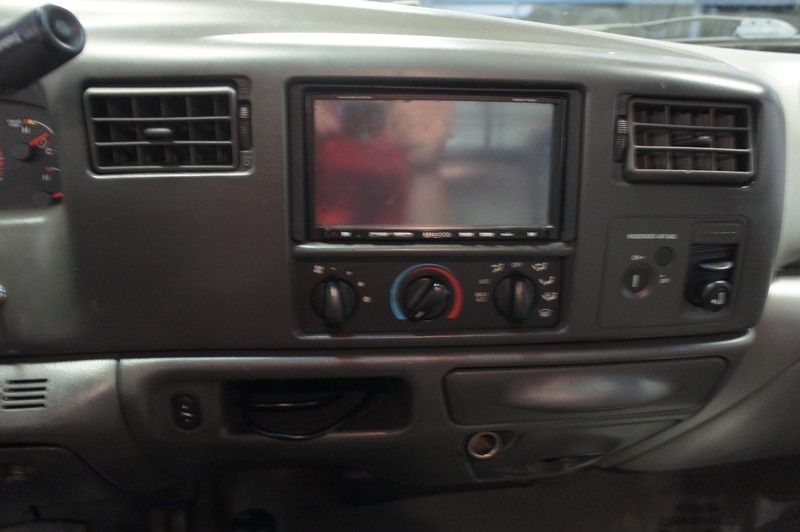 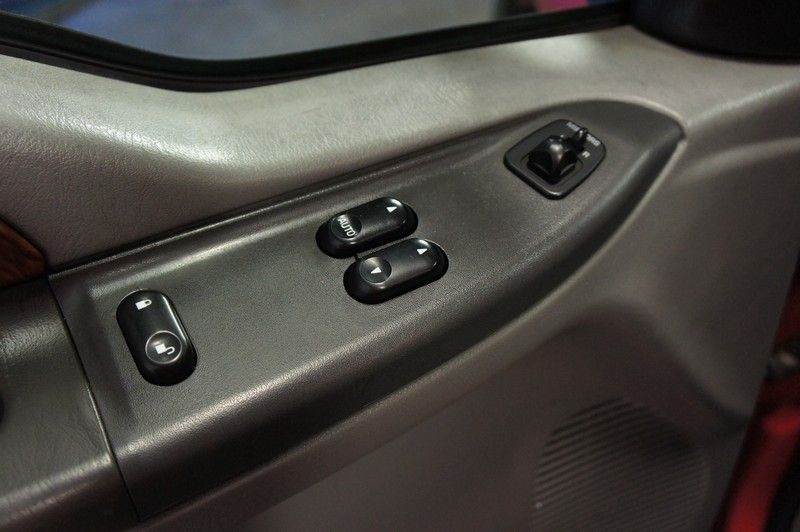 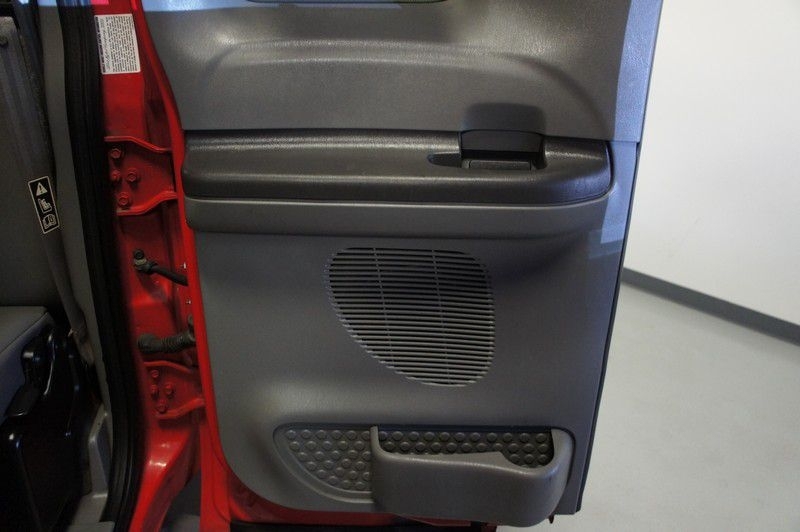 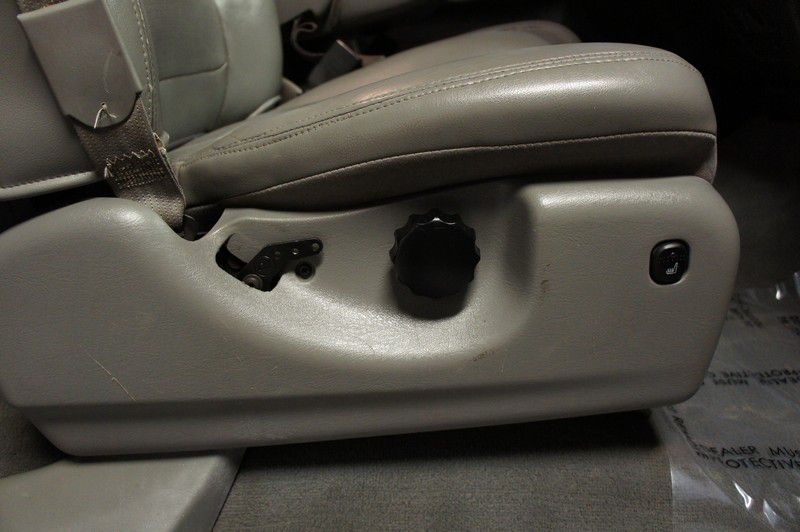 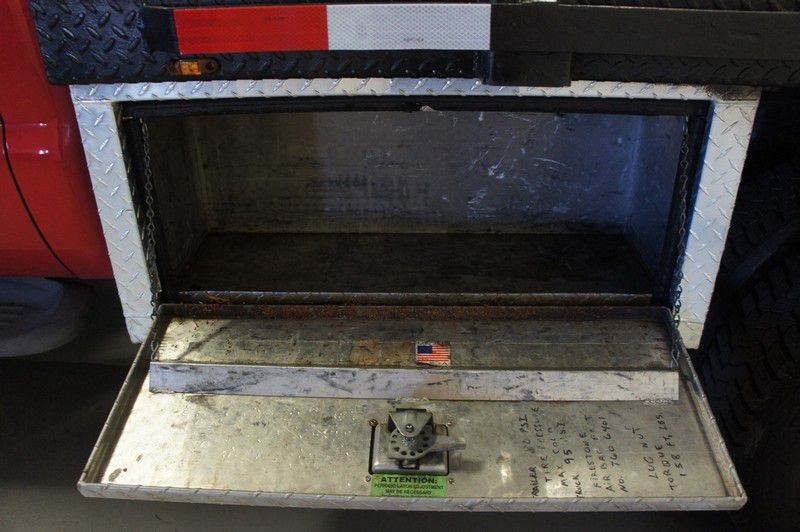 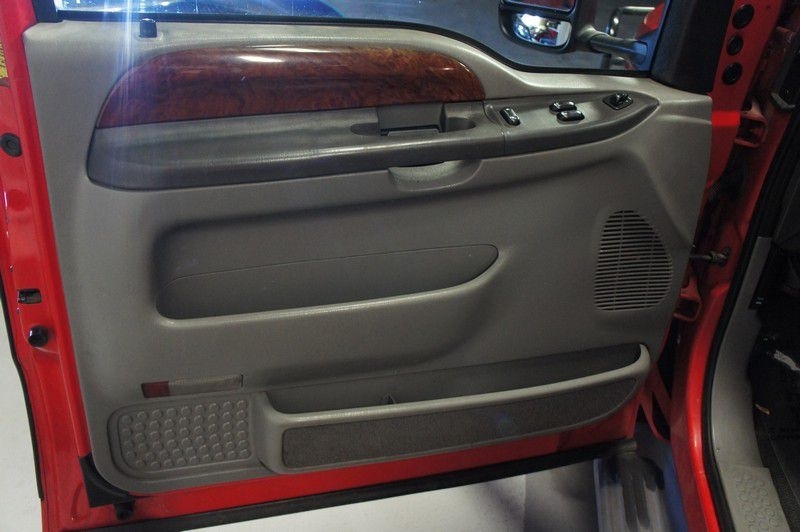 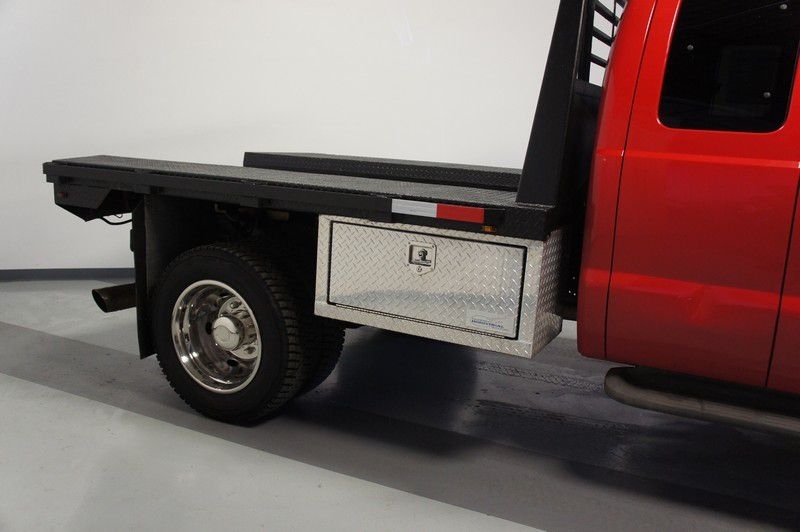 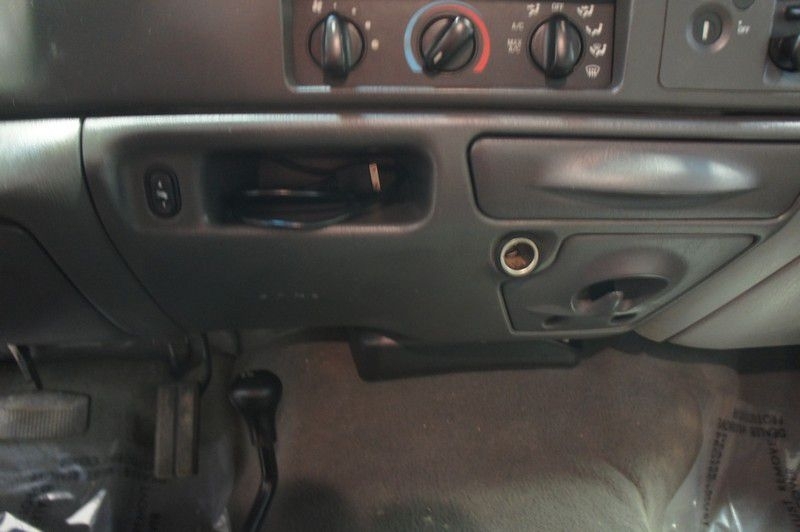 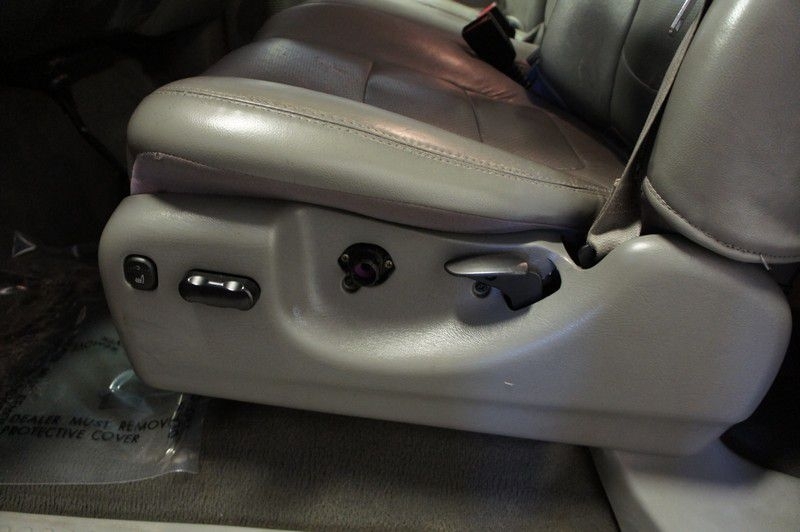 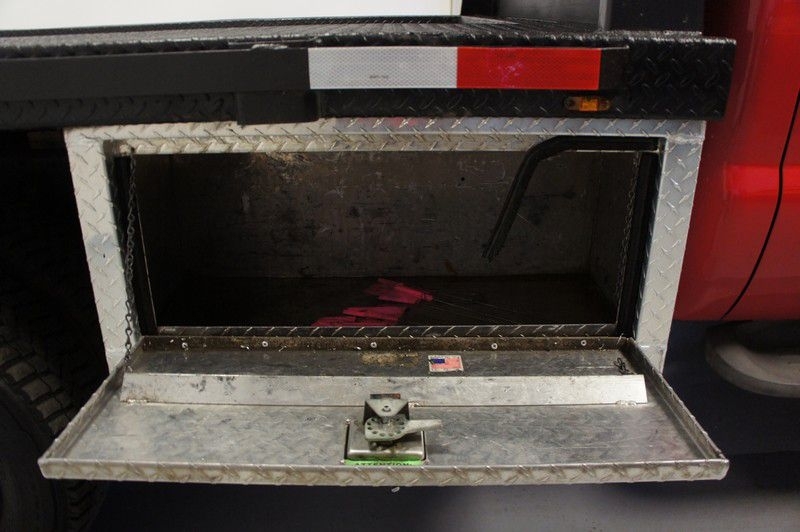 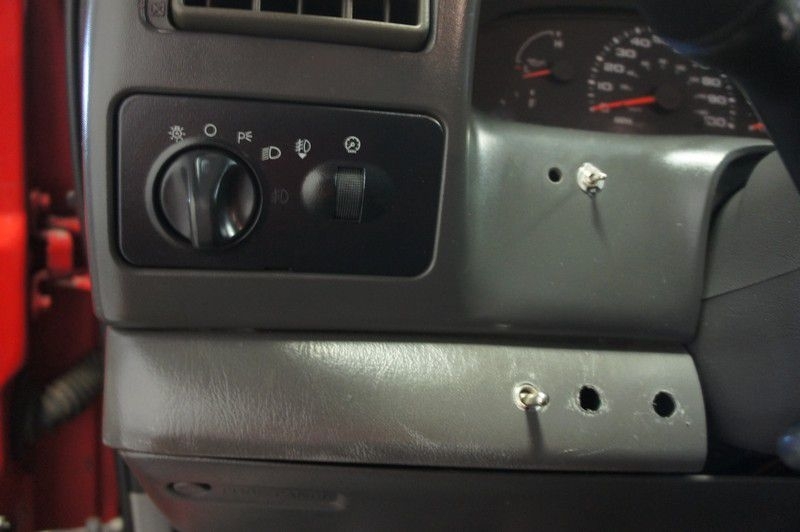 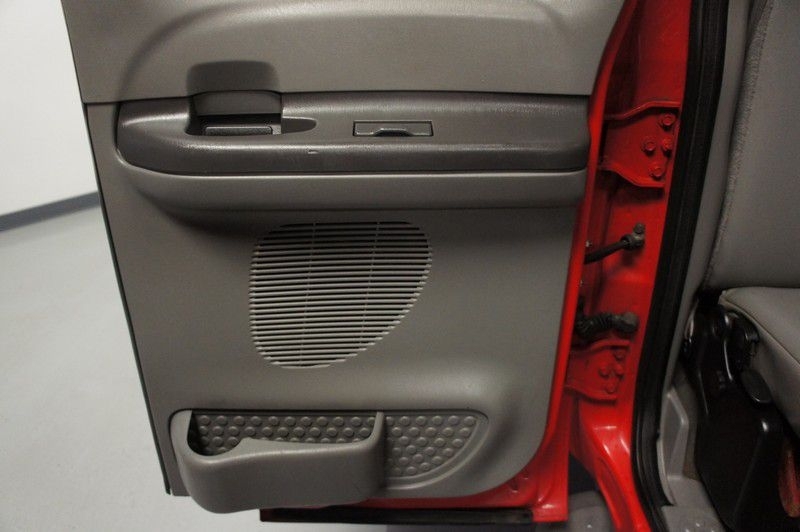 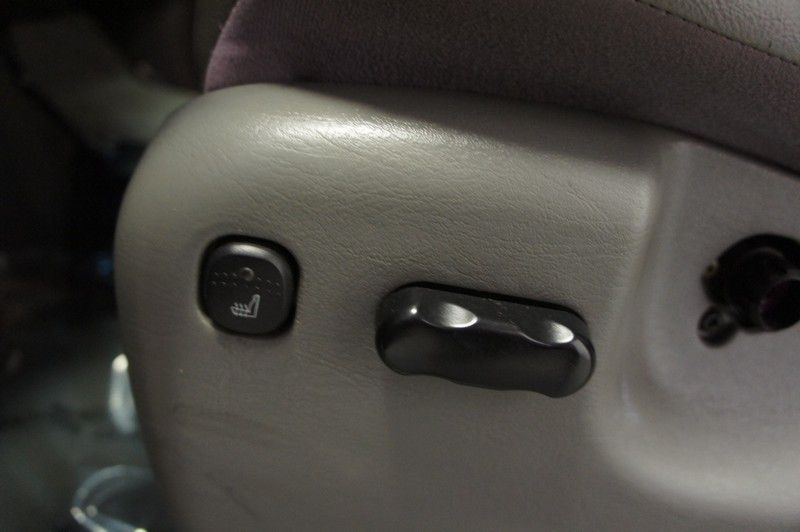 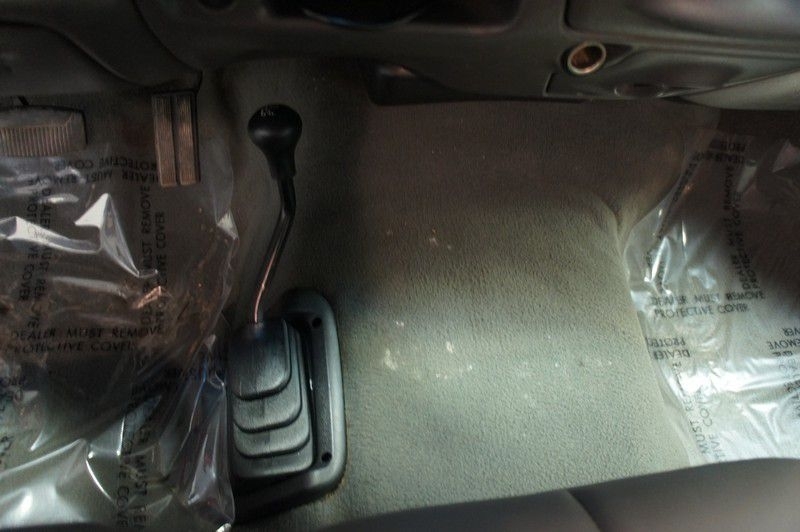 Keyless entry, Kenwood stereo, and power locks/windows are just a few of the additional features on this truck. 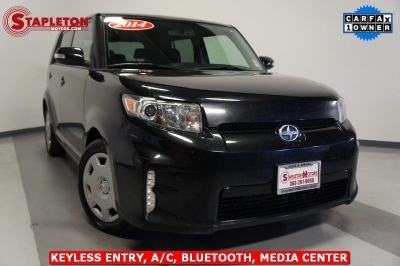 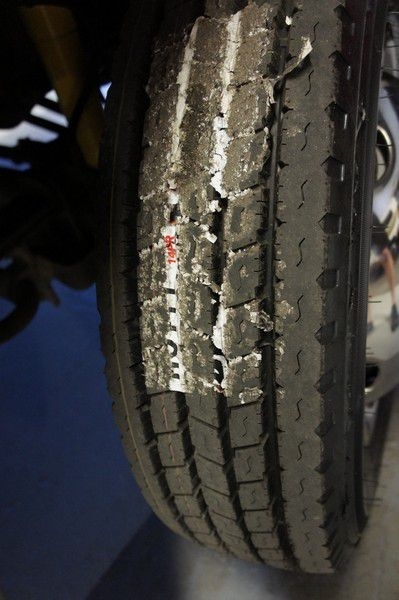 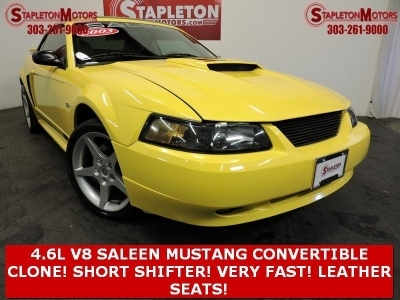 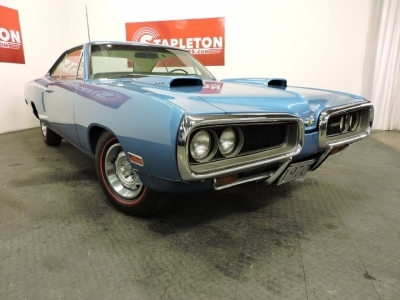 Contact Stapleton Motors today with your questions or to schedule your test drive!